Does Window Film Darken My Colorado Springs Home Windows? One of the most common misconceptions that we run into in the window tinting industry is about how window film actually works. 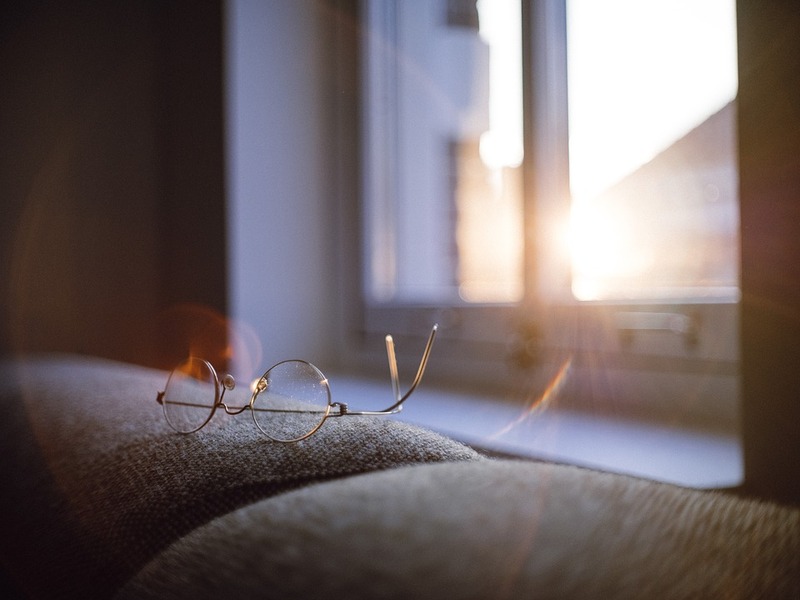 Many times, we have been asked by our customers about whether or not installing window film will make their Colorado Springs home dark inside and reduce the clarity of the windows. We can understand why this misconception exists. After all, window films of the past used to work this way. Some low quality films still do. However, most of today’s window films are much different and much more advanced, especially if they’re created by a reputable manufacturer such as 3M,Vista, or Llumar. Additionally, there are some films that are actually designed to block out light like privacy films. It all depends on the type and quality of film you install. The first and foremost important thing to understand is that not all window films are created equal. Some are made from low quality materials and consist of nothing but cheap polyester and dark dye. It’s these films that you have to watch out for, because they will actually make your home darker. However, most high quality films allow for a generous amount of visible light transmission. Even most privacy window films will allow some amount of light to pass through. However, there are some aesthetic benefits of dark and reflective tint. When matched with the right home, these films can look very elegant. But the important thing to understand is that no, window film does not have to make your home dark inside, unless you want it to. 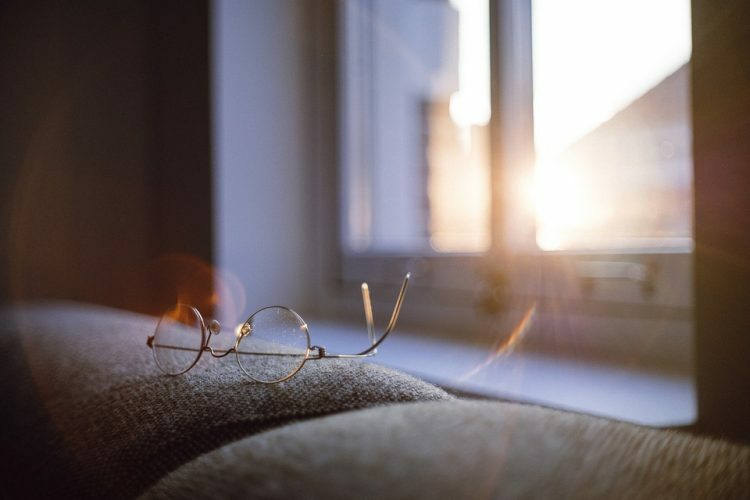 There are many different types of window film such as HuperOptik and Drywired Liquid Nanotint that are completely clear. When choosing a window film for your Colorado Springs home, quality is the most important thing to consider. Will the film perform the way you want it to, whether it’s to add security, energy efficiency, uv protection, or privacy. Aesthetics are also important, but don’t matter as much if the film isn’t doing what you want it to in the first place. Secondly, it’s also important to take other issues into consideration that you may have not thought about before. Some window films are dual-functioning. For example, some energy efficient films also act as security films and some frosted films are uv blocking. First, define what problems you’re looking to accomplish, then find a film that matches. 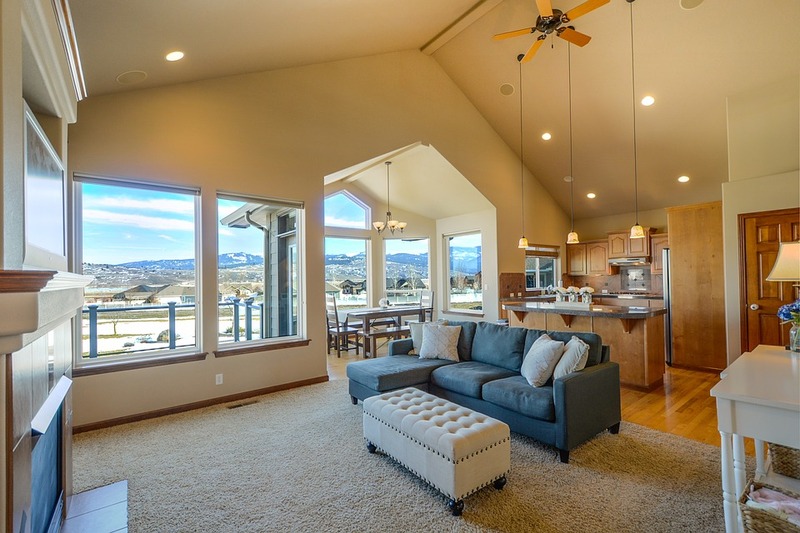 Trying to decide on a window film for your Colorado Springs home? Call our office today to receive a free onsite consultation or get more information.